Emma never thought she was a leader. She was constantly overshadowed by louder, more outgoing girls during and after school. So it was a surprise when Ms. Keller, her afterschool robotics club advisor, noticed a burgeoning leader in her when her peers were absent one day. 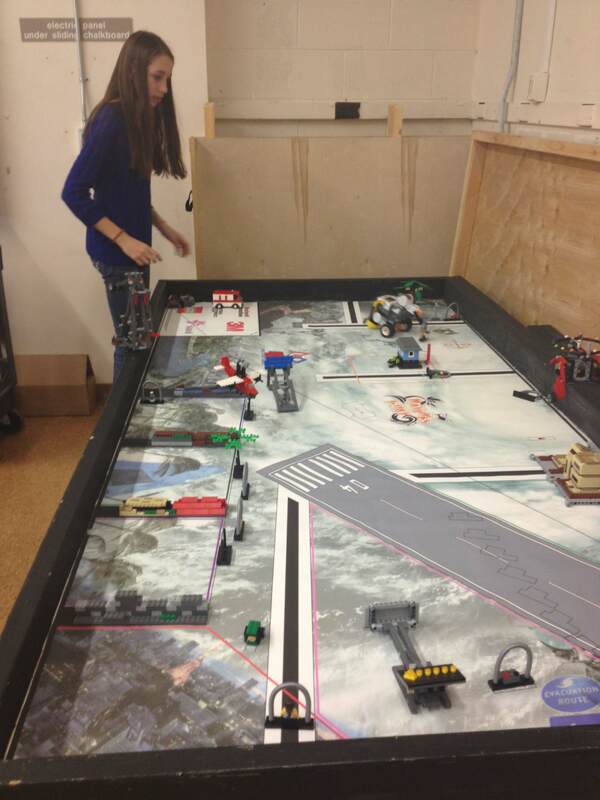 Emma immediately assumed a leadership role by coordinating their semester’s project of building robots for a Lego League competition the club will participate in. 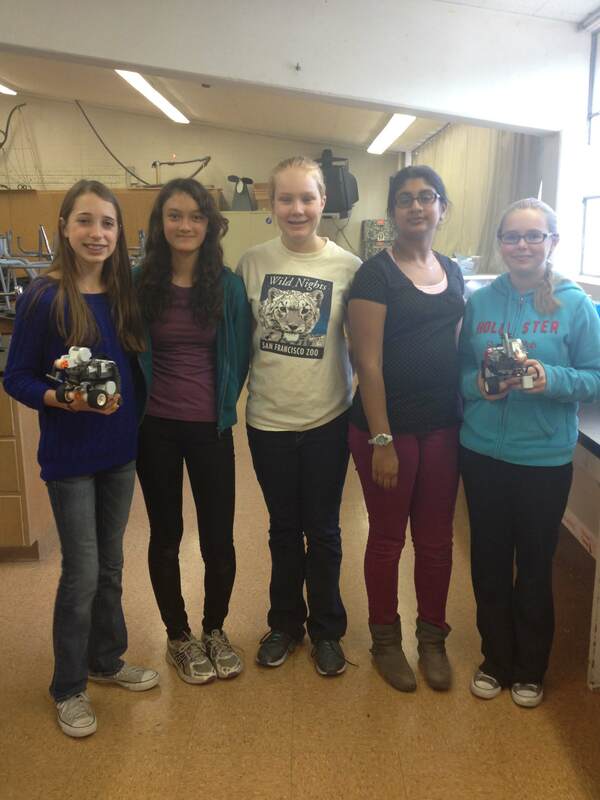 PVF has funded the all-girls Robotics Club at North Star Academy, a middle school in Redwood City, since 2009 through our After School Grant Program. This program provides funding to after school clubs and programs for enrichment purposes. Grants of up to $2,500 are awarded to 6-12th grade public school programs in Oakland, Redwood City, and select San Jose schools. These funds go towards important things such as equipment and teacher stipends. Northstar Academy’s Robotics Club helps to empower young girls and ignite a passion for STEM learning, fields in which women are historically underrepresented. When asked what the greatest accomplishment of the club has been, club advisor Pam Keller stated that each year the girls gain an immense amount of confidence in themselves and their abilities to be a part of a traditionally male-dominated field. We are proud to be able to support clubs like this through our After School Program so that girls like Emma can gain the confidence and skills needed to become a future mover and shaker.